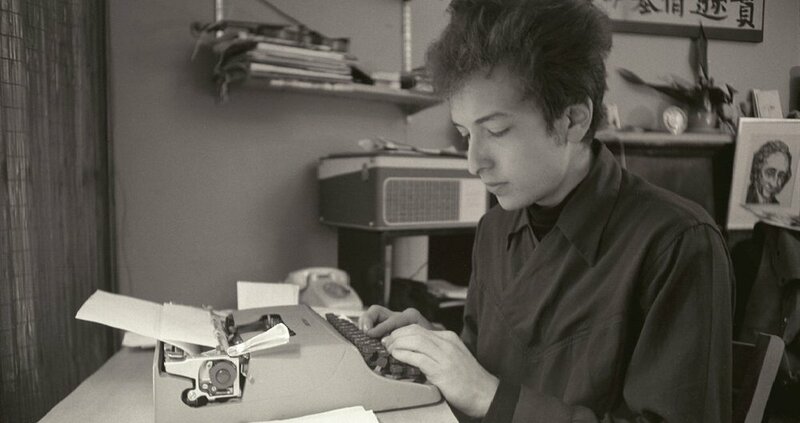 In the last episode before the summer break, Laura talks about the motif of the Wind in Dylan's songs. This week, Laura tries to get to know Bob Dylan the Stranger by exploring some of the ways in which the figure of the stranger appears in his songs. Note: Although it would have been worth mentioning in this context, there unfortunately wasn't enough time to talk about the 2003 film Masked & Anonymous, which he starred in and reportedly co-wrote. Another time! 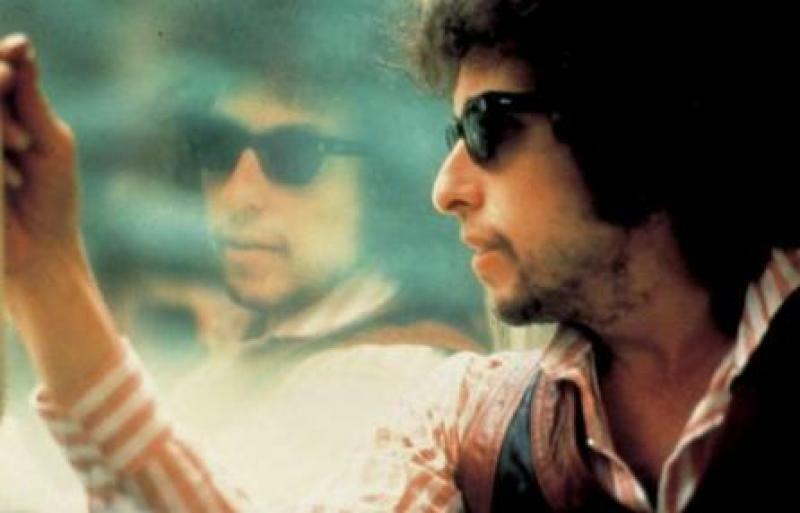 In honour of Bob Dylan's birthday last week, Episode #19 is dedicated to the zodiac sign of the Gemini - Laura Tenschert discusses twins, duality, and the divided self in Dylan's songs. Episode #18 is dedicated to the figure of Judas! 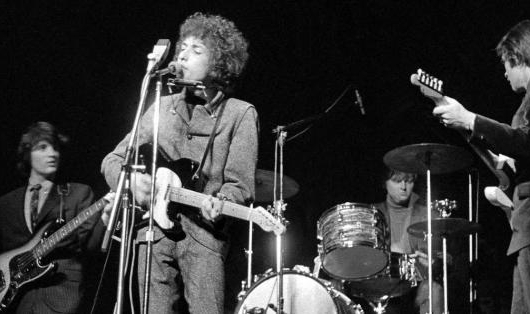 Laura Tenschert recounts the story of the infamous 1966 heckling incident, and discusses the role history’s most famous traitor has played in Dylan's songs through the years. Featuring the first ever live performance of With God On Our Side!